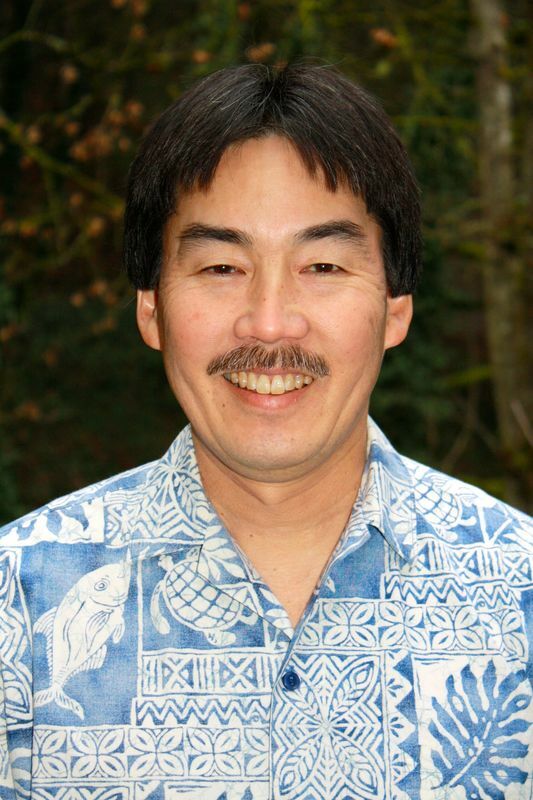 JON KAWAMURA earned his B.S. in Mathematics from Willamette University and his M.S. in Interdisciplinary Studies from Western Oregon State College. 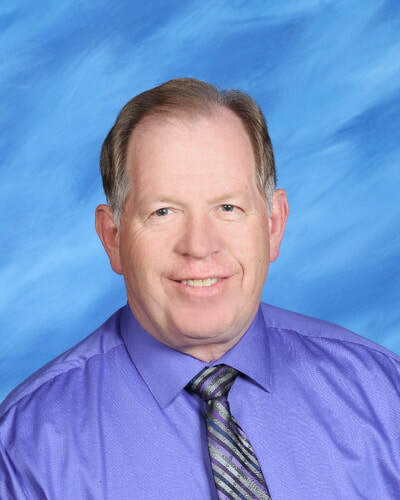 Jon has taught high school mathematics since 1986 and currently teaches at West Salem High School in Oregon, where he served as department chair for 9 years. He started teaching AP* Calculus in 1995 and has also enjoyed teaching AP* Statistics. Jon started scoring AP* Calculus exams in 1999 and has served as a Table Leader for five years. He has worked as a College Board* Consultant conducting one-day workshops since 2004, and has done numerous 4-day AP* Summer Institutes throughout the Western States. In 2008, he was recognized with a Siemens AP* Teacher Award for Oregon. Jon is currently a member of the AP* Calculus Test Development Committee and is currently serving as the High School Co-chair. He also was part of the AP Insight Committee developing calculus materials for the College Board. PARIO-LEE LAW earned her B.S. in Mathematics from Averett University and her M.A. in Mathematics Education/Curriculum & Instruction from Virginia Tech University. She taught high school mathematics for 19 years in Virginia and was named the Outstanding Secondary Mathematics Teacher for the National Science Foundation in 1997. 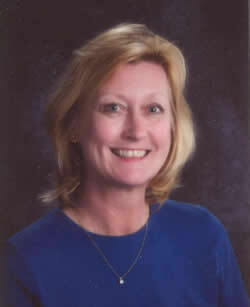 Moving to the suburbs of Denver, Colorado, Pario-Lee taught 18 years at D’Evelyn Jr. Sr. High School. Her teaching experience includes 29 years teaching AP Calculus AB, 10 years teaching AP Statistics, and other courses beginning with Algebra 1 though Pre-Calculus/Trigonometry. Pario-Lee’s Advanced Placement Reading experience includes serving as a Reader for 6 years, a Table Leader for 9 years, and a Question Leader since 2010. Pario-Lee also serves a College Board Consultant, presenting 1-day and 1-week workshops for high school teachers (primarily in the Western Region) for the past 20 years. Also, Pario-Lee is one of the Davidson NEXT Instructors featured in the Calculus Instructional Videos on AP Central (Calculus Pages) available to high school teachers and students. Currently, Pario-Lee lives in Jacksonville, FL and has been teaching part-time at Duvall Virtual Academy. In the meantime, I like traveling, fishing and spending time with family & friends!! LARRY PETERSON earned his B.S. in Mathematics Education from Utah State University and his M. Ed. from Weber State University. He has taught AP Calculus since 1976, currently teaching at Northridge High School in Layton, Utah. Larry’s experience with Advanced Placement ranges from Calculus to Computer Science to Statistics. He has been a reader for the AP Calculus exam since 1993, serving as a Table Leader for 6 years. In 2003 and 2004 Larry was also a Question Leader. He is also a regular presenter at state, regional, national, and international conventions in mathematics and technology and has published materials for both AP Calculus and AP Statistics. He has been a member of numerous mathematics and education committees at the local, state, and national level. Larry currently serves on the Instructional Design Team for AP Calculus. In addition to his work as a consultant for The College Board and The National Math and Science Initiative, Larry served a six- year term as a member of the Board of Directors of the National Board for Professional Teaching Standards. His awards include: Milken Educator, Tandy Scholar, Disney American Teacher Award winner, and Utah Teacher of the Year. DAREN STARNES is Mathematics Department Chair and holds the Robert S. and Christina Seix Dow Distinguished Master Teacher Chair in Mathematics at The Lawrenceville School near Princeton, New Jersey. He is lead author of the best-selling high school statistics texts The Practice of Statistics and Statistics and Probability with Applications and coauthor (with Roxy Peck) of Making Sense of Statistical Studies, a capstone module in statistical thinking for high school students. Daren is a frequent speaker on statistics education at local, state, regional, national, and international conferences. 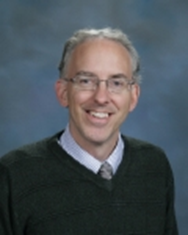 He has led over 100 one-day and week long AP Statistics institutes for new and experienced teachers, and he has been a reader, table leader, and question leader for the AP Statistics exam since 1998.